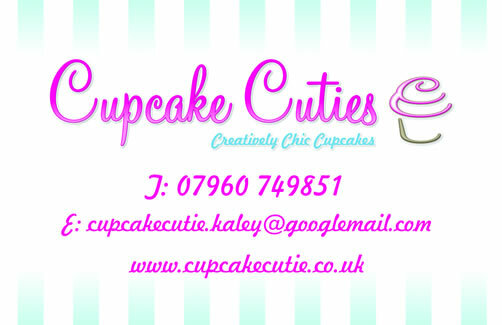 If you are planning a party in Milton Keynes then look no further that cupcake cutie. 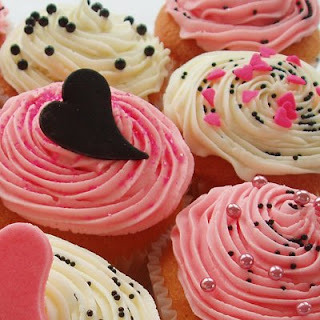 We are a company who are readily available to supply home baked cupcakes to impress your party guests. Each cupcakes can be tailor made to your theme. Or we offer many selection packs which offer variety to your guests. We offer a free consultation to provide quotes and discuss specific requirements for your special day. We will also discuss which packaging you would prefer and if themed gift boxes would be required. We would also discuss our free set up service and our tier hires. We love everything cupcake, we have been cupcake crazy since we were children. Our customers are of highest importance to us, so customer satisfaction and a bespoke service is paramount in everything we do. We hope to spread the love of cupcakes across Milton Keynes. Simply contact us for your party planning in Milton Keynes and let us help you be the hostess with the mostes’ with the most beautiful cupcakes to look splendid on your perfectly decorated tables. With love in the air and an engagement party to organise we at cupcake cutie would like to suggest that you include some cute cupcakes to impress the guests at your party. 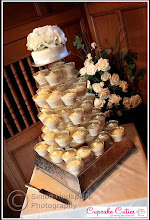 A cupcake tier would look fantastic as a table decoration and would be enjoyed by all of your guests. Our engagement cupcakes can be tailored to your party decorations or can be engagement themed. You simply choose your colours, flavours, sizes and we will hand make them and delicately decorate them to your desired theme.